Great stuff. 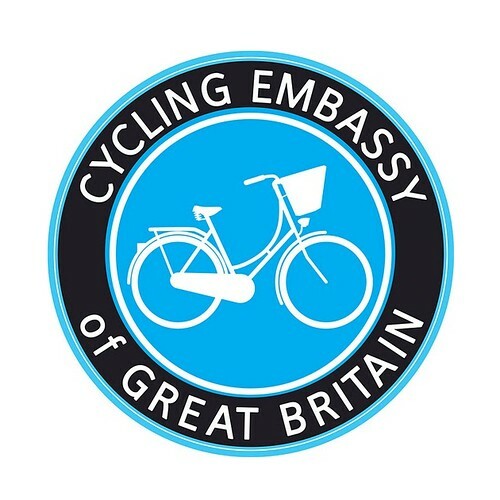 Loved the BBC slot, lots of happy riders. 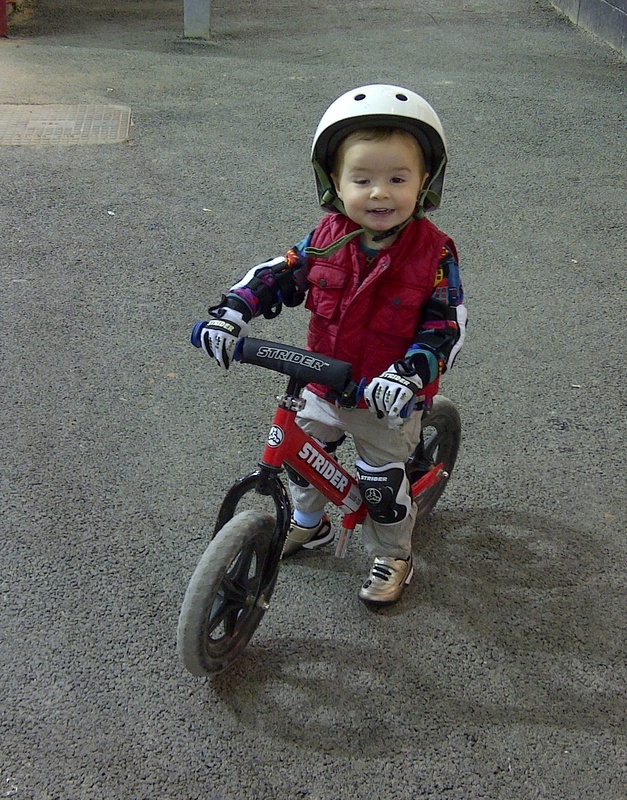 My little one adores his Toddlebike. Had it since christmas and he is rarely parted from it. 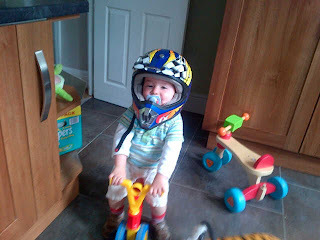 I was also one of the lucky ones who got to test the Toddle Bike and my boy loved it!